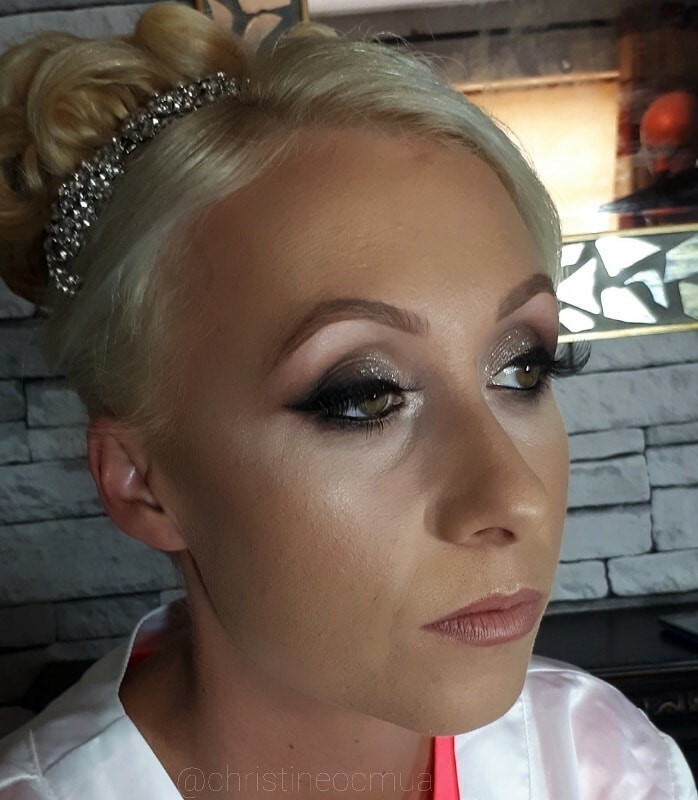 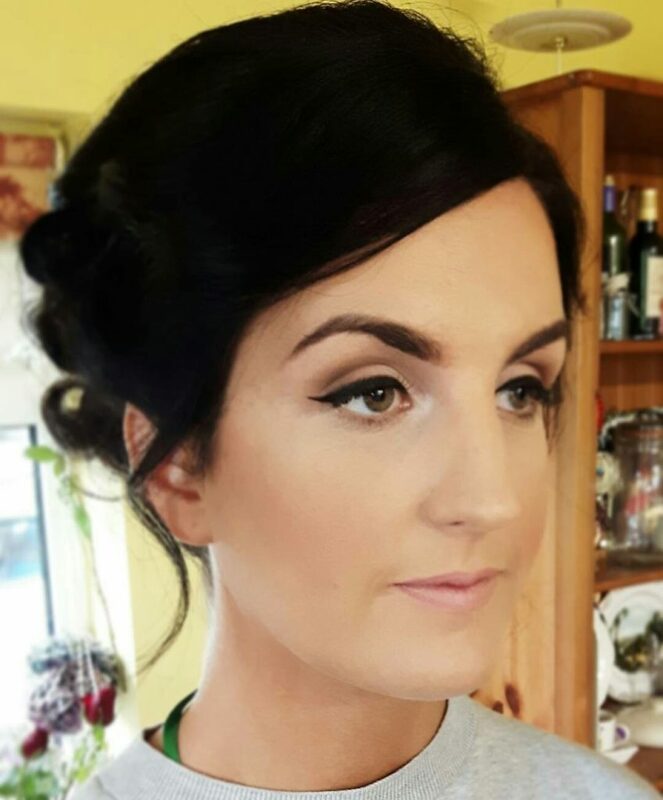 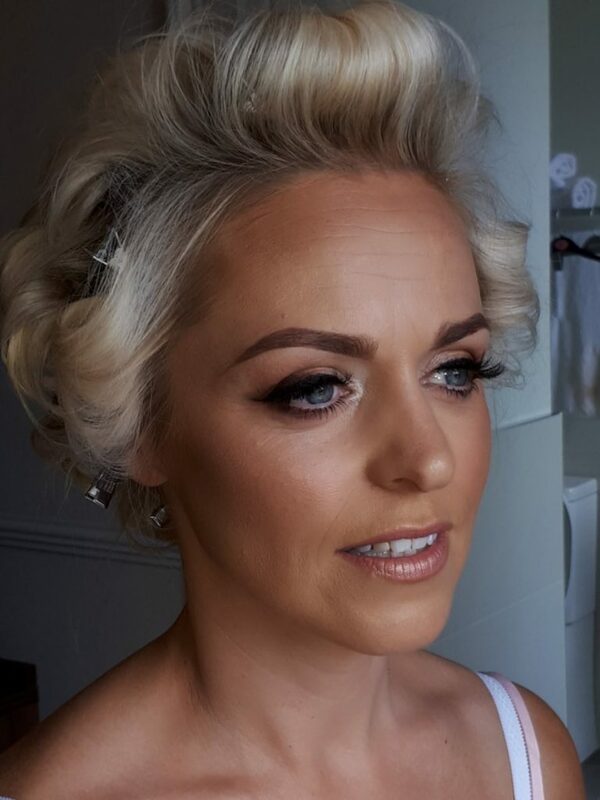 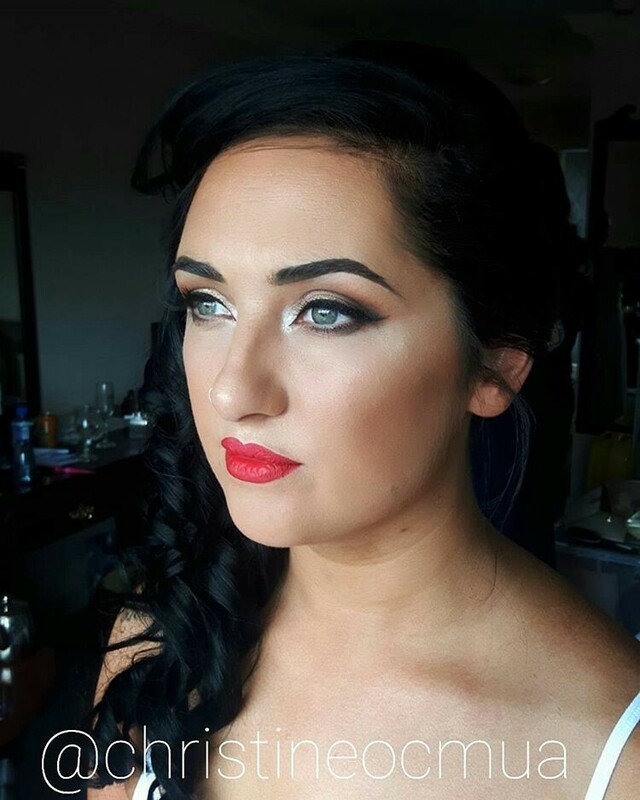 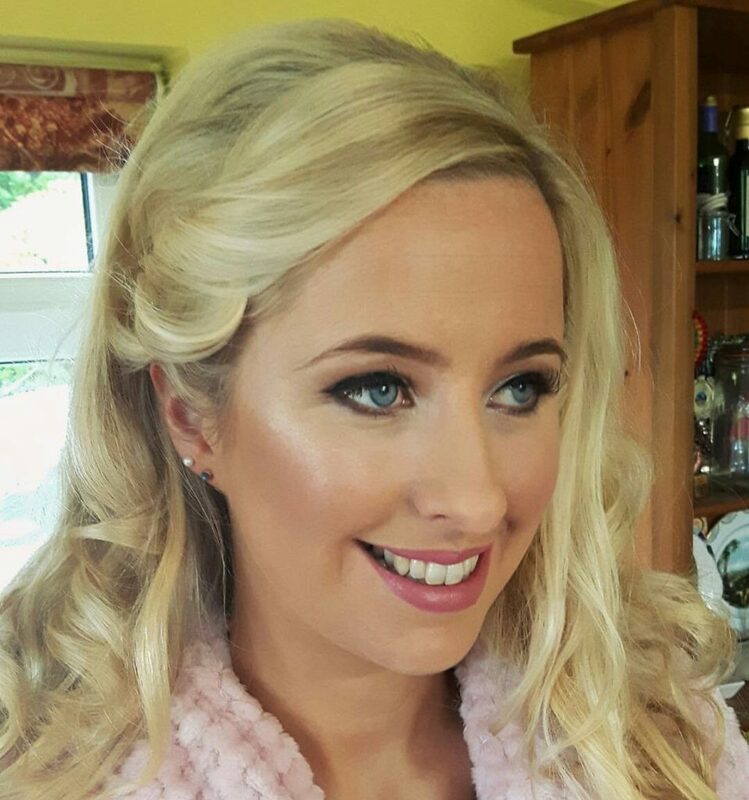 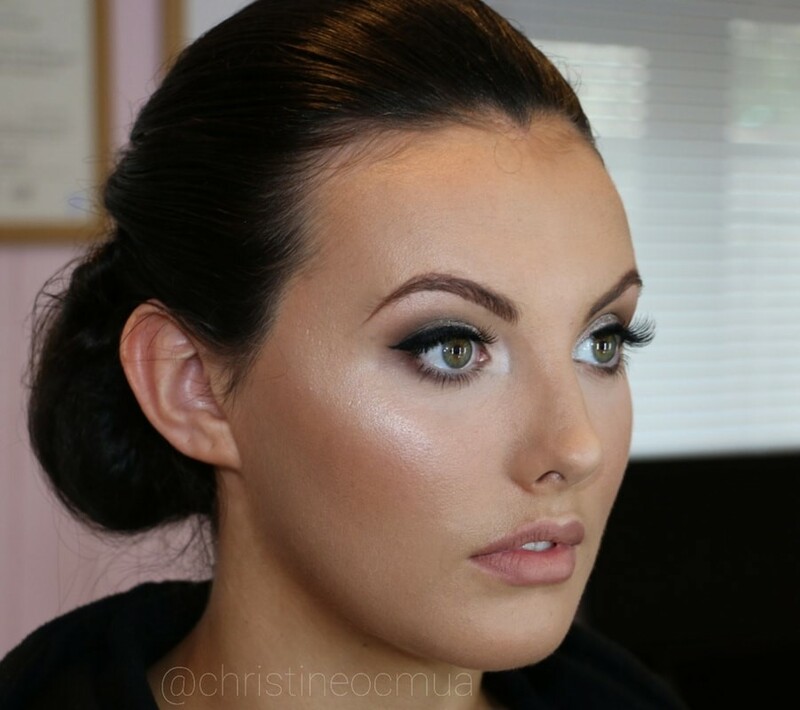 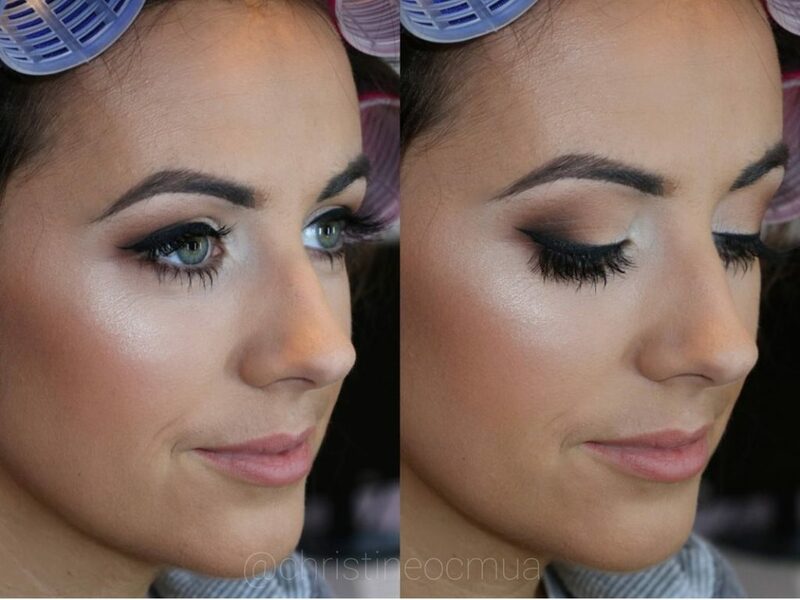 Christine O’Connor is a Cork based Makeup Artist. 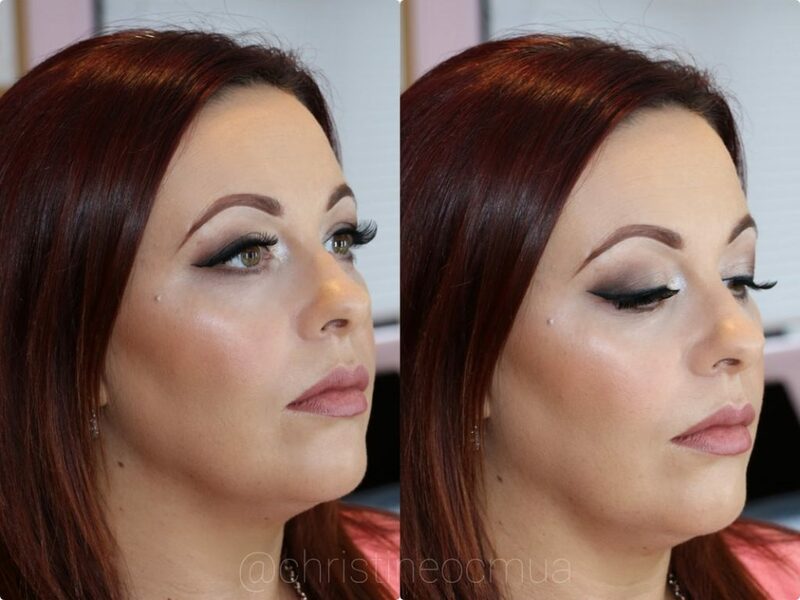 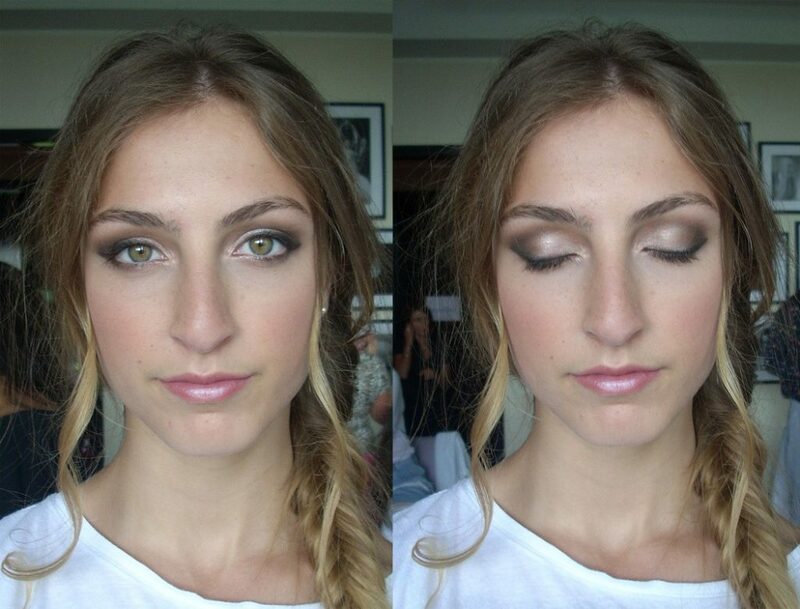 Over the years she spent time at Inglot Cosmetics, where she was a Store Trainer, Supervisor and Senior Artist. Her work ranges from fashion shoots like RTÉ’s Nationwide with Ashling Thompson and making up clients like Dee Devlin, to doing one-to-one lessons with anyone looking for tips. 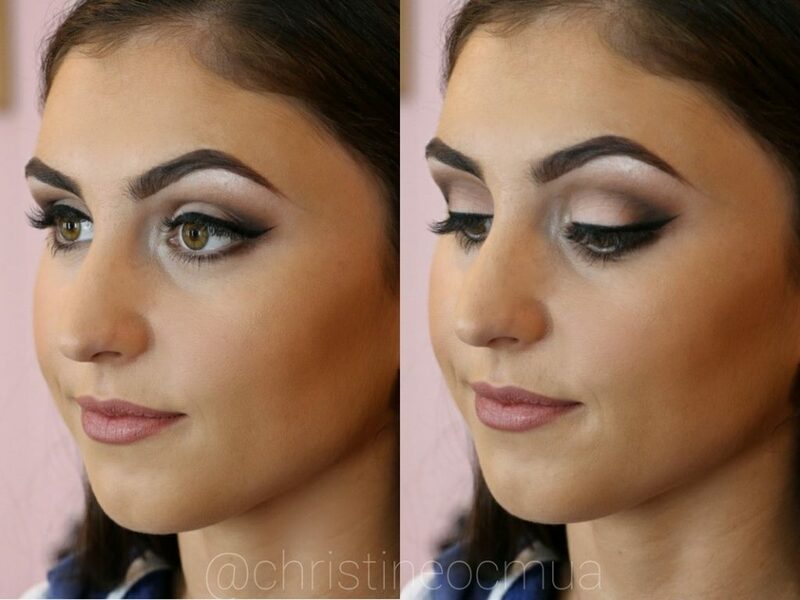 Contact Christine today with your date, location and number of faces for a full quote.